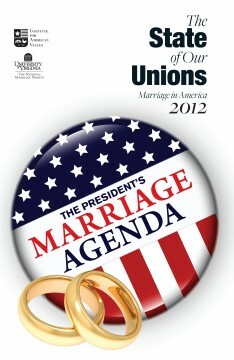 The State of Our Unions 2012: The President’s Marriage Agenda suggests family policies for our next president, whomever he may be. 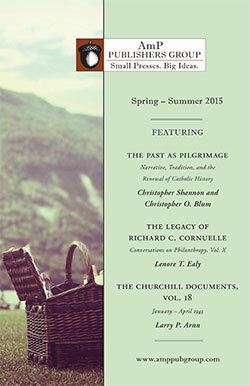 Leading scholars of marriage and family here come together to offer a fresh set of policy recommendations to whomever the nation elects this fall—or indeed, in the future. State of Our Unions is an annual report that monitors the health of marriage in America, analyzes the cultural and social forces affecting married life in the U.S., and identifies cultural and policy strategies to strengthen the institution of marriage. W. Bradford Wilcox is director of the National Marriage Project and associate professor of sociology at the University of Virginia. He is the author of Soft Patriarchs, New Men: How Christianity Shapes Fathers and Husbands (University of Chicago Press, 2004). Elizabeth Marquardt is the director of the Center for Marriage and Families at the Institute for American Values and author of Between Two Worlds: The Inner Lives of Children of Divorce (Three Rivers Press, 2006).